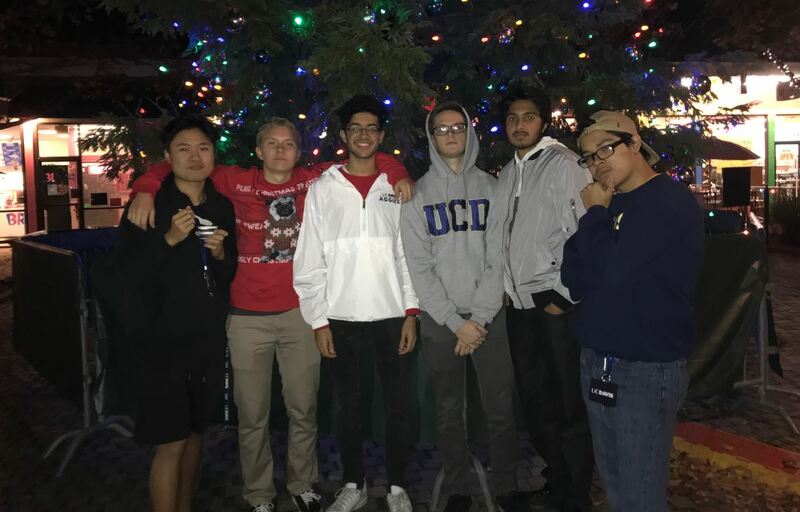 Yash Taneja is our 2018 Carol Phan Memorial College Scholarship recipient and this is Yash’s blog entry describing his first quarter experiences at U.C. Davis where he is majoring in Mechanical Engineering. To read Yash’s winning Scholarship application submission….go here. I’ve completed my first quarter at UC Davis, and I am getting ready for my second. It has been a blast! I love every aspect of college from its academics and campus organizations to its dorm life and diversity. 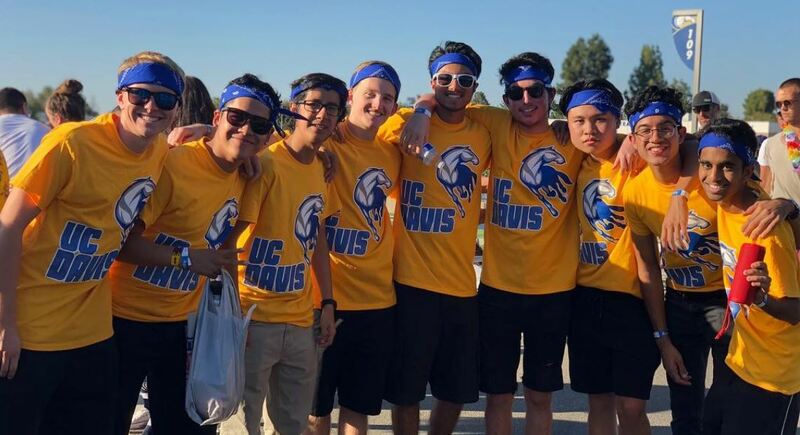 Choosing a College – Is UC Davis right for me? Throughout high school there was so much stress, tension, and competition to get into the “best” college. It seemed everyone wanted to be in this “best” college, but no one had a clear idea of what “best” means. Since no one has an idea of what to look for, they (of course) turned to the internet! The internet had assigned numbers/ranks to each college, so naturally we all assumed that the internet is correct and treated these numbers as the truth of what’s “best” for us. It is only when everyone starts choosing or attending college that the term “best” gets some clarity. “Best” is relative. You can learn pretty much the same things anywhere. And “best” truly boils down to a couple of things: environment, culture, and you. Environment: Ask yourself if this is a place you could imagine living for four (or more) years. Consider the lifestyle, consider the activities available, consider the location. The best way to tell is visiting the campus. For me, UC Davis was perfect because it is a more relaxed lifestyle, has a beautiful campus, and is a flat, biking campus! In other words, I could imagine myself loving the next for years of my life there. Culture: Ask yourself if this is a place where you would love to learn. Consider the college’s competitiveness, consider whether the people are friendly, and consider whether this is a place where you could get help when you need it. For me, UC Davis was perfect in this aspect too because it is a much less competitive and more collaborative university, where everyone is willing to help! You: In the end, you can make any university the “best” based on what you put in. That is, if you put a lot of work into gaining education and experience, you will thrive in the future regardless of which university you go to. 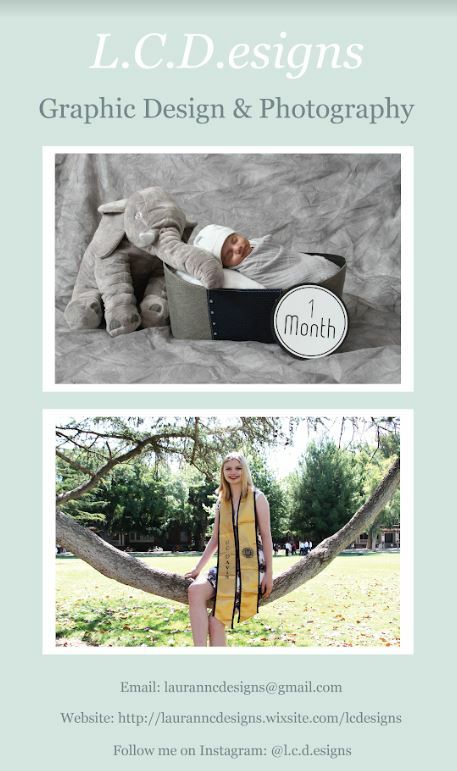 UC Davis turned out to be the best college—for me. It may not be ranked the highest for my major of Mechanical Engineering, but it provides me an optimal place to learn and grow into an adult. I am taking advantage of the opportunities presented for me, and I am loving every moment of it! Academic Life – Will I be ready for my classes? Is the quarter system right for me? Will I survive midterms and finals? In high school, I received the International Baccalaureate (IB) Diploma. It was difficult to achieve this, and it required a lot of hard work, but all the hard work paid off. Pursuing rigorous classes in high school adequately prepared me for college. To everyone in high school with the goal to move on to higher education, I would recommend at least one AP or IB course. These classes teach you how to learn. Everything that you must do in order to excel in these classes—from learning how to study to time management—are essential skills for any college major. Another concern I had before coming into college was whether or not the quarter system would be right for me. Talking to upper classmates, I had learned that the major con about the quarter system is that it’s much more fast-paced. However, the pros of the quarter system outweighed the cons for me: I would be able to take more diverse classes in the same amount of time (opposed to semester system) and I would be able to feel a sense of renewal every 10 weeks when we change classes. That is, even if I find that I’m not interested in a class anymore, it will be over in 10 weeks and I will feel a grand sense of motivation again. My final concern regarding the academics of college were of midterms and finals. I had heard that there are midterms almost every week after Week 3, and I was frightened by this. Though this is a truth, I have found that the trick to preventing these midterms from sneaking up on you is to be prepared for them. That is, you must constantly review notes from class, read ahead, and be on top of things. The best rule of thumb to have is that you should study enough to be prepared for a quiz or exam at any time. Campus Organizations – Will I fit in any clubs? Joining a campus organization will complete your college experience. Most colleges have hundreds of clubs suited to practically every passion and interest, and if they don’t it is pretty easy to make a club of your own. Clubs are amazing to join because you get to do what you are passionate about while meeting new people who are passionate about the same things. The main club I have joined is the Formula One Race Car Design Team. It’s a club full of engineers passionate about building a full electric race car by the end of each year. I am learning so many new skills every day, I am gaining invaluable industry experience, and I am meeting so many awesome upper classmates who inspire me! I was anxious as to whether I would fit in the club because I didn’t have any engineering experience when I joined. However, everyone was super friendly, and they accepted any skill level. They just wanted people willing to learn and work their way up to become a mentor—which happened to be exactly what I was looking for! I have also gotten involved with the American Society of Mechanical Engineers organization and the Student Startup Center. In addition, I hope to be involved with an a-Capella group soon. Dorm Life – What if my roommates aren’t good? What if I hate the food? Besides joining a campus organization, dorm life is the other aspect that makes college such a wonderful experience. Sure, you will hear of stories where people hate their roommates, but this can generally be fixed with a roommate transfer. Besides, most of one’s college life is spent outside of the actual room. I happened to get lucky with my roommates: we all respect one another, stay clean, and have some great times together. I actually got even luckier with my floor mates, I’ve found some of my best friends there, and we are already planning to room together next year. Together, my floor mates and I are always together in our floor lounge where we play music, play card games, and socialize. The best part about dorms is that they make it super easy to make friends. During the first week of college, we left our room door open and people would wander the halls meeting one another. But even if you don’t end up vibing with anyone from your floor, you can go to other floors or halls, spending time with people from your classes or from your campus organizations. A final aspect to dorm life is the dining commons (DC). Personally, I feel that the DC food is pretty good, but repetitive. Some days, it’s exceptional, but other days, it is terrible. The DC is also a great place to meet new people. In fact, one of the best talking points with someone new is the quality of the DC food! My favorite part about college is the diversity of the people you meet. There are so many types of people in college, with their own unique backgrounds and their own unique way of thinking. It’s amazing how much you can learn from your peers!